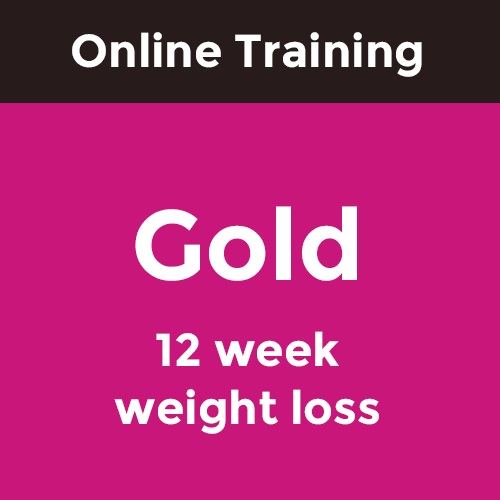 If you want to shed body fat and improve your overall health and feel great about your body then this is for you! I will teach you how to make healthy and positive changes to your eating and exercise habits and how to live a fit and healthy lifestyle. The Weight Loss Program is balanced and custom made for you. It includes strength training and cardio that are progressive throughout your transformation period in order to help you reach your goal. I will be reviewing your exercise and nutrition and providing feedback, coaching you throughout your journey. Whether you have 50 pounds to lose or the last stubborn few, this program keeps you accountable and will guide you there. 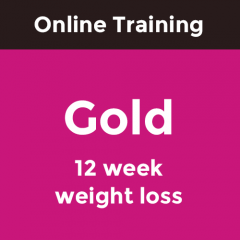 This program is structured for men or women, any age and any fitness level. Only equipment needed is 2 sets of dumbbells and a resistance band.